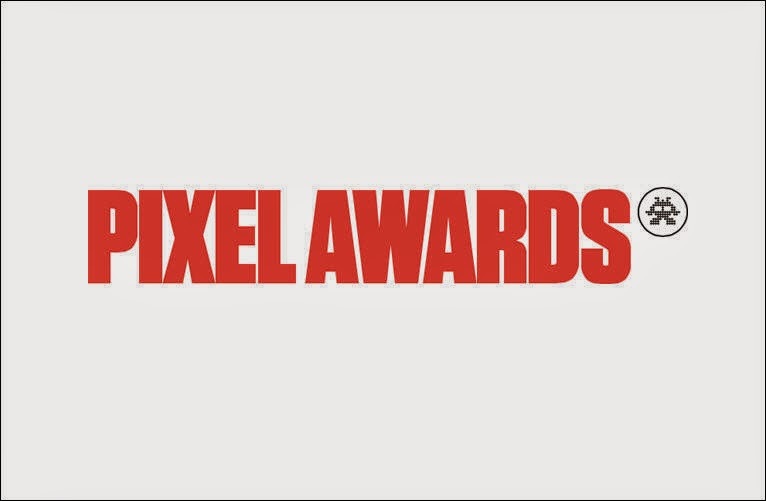 [ #PixelAwards #Design ]The 2014 Pixel Awards is now open for entries. Now in its ninth year, the Awards recognizes compelling sites that have shown excellence in web design and development. 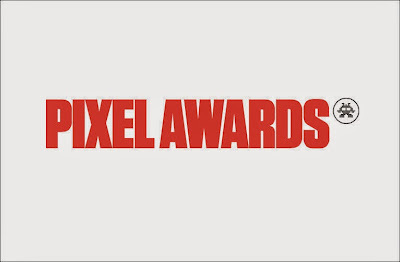 Pixel Awards is open to all companies, organizations and individuals involved in making the best work in digital. The deadline for entries is November 1, 2014.